The Black Design Collective will be paying tribute to Academy Award-winning Costume Designer Ruth E. Carter, at their inaugural Scholarship celebration on Saturday, April 13th at the FIDM Museum in Downtown Los Angeles. 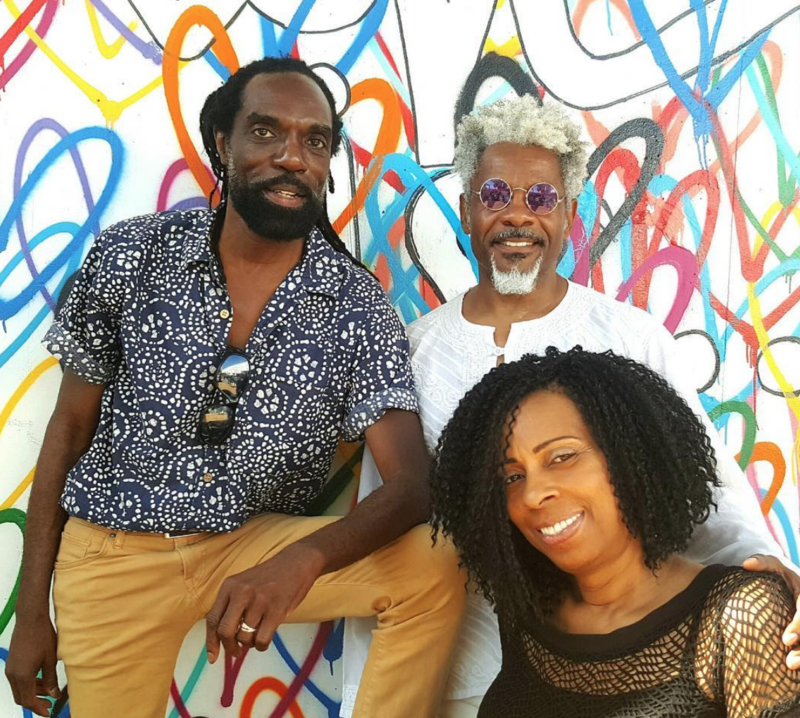 The Black Design Collective (“BDC”) helmed by esteemed fashion designers Angela Dean, Kevan Hall and TJ Walker was created to amplify and support the work of black fashion designers and black costume designers. The group is headquartered in Los Angeles and will serve to create a platform for designers to develop, produce and market globally, as well as create mentorship programs for aspiring designers. A scholarship fund has been established to help young designers in their pursuit of higher education in the field of fashion, design and costume design. 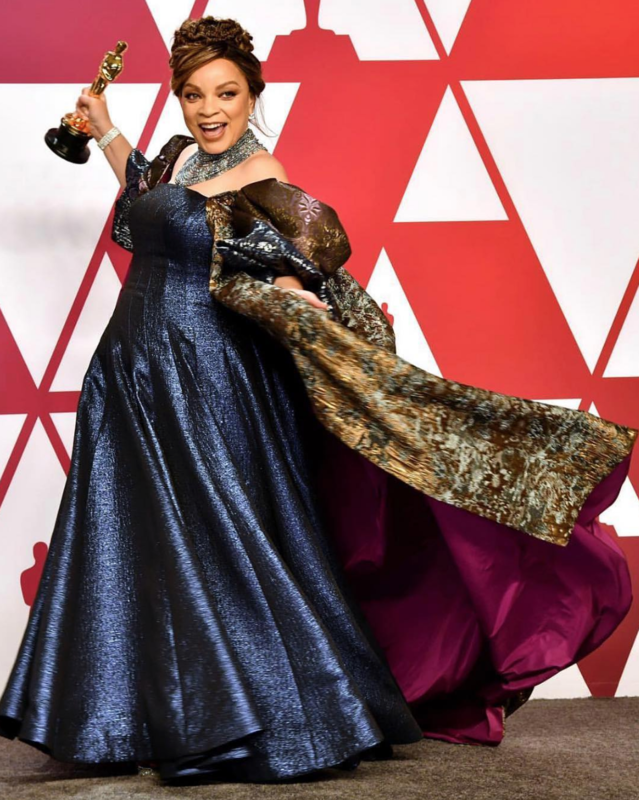 Ruth E. Carter, took home Oscar gold at this year’s Academy Awards ceremony for her work on the global blockbuster “Black Panther,” directed by Ryan Coogler. The iconic Black Panther Costumes worn by Angela Bassett, “Ramonda,” Forest Whitaker, “Zuri,” and Danai Gurria as the fearless Dora Milaje warrior Okoye, are currently on display in the FIDM Museum as part of their annual Art of Motion Picture Costume Design Exhibition, now thru April 13th. A who’s who of celebrity guests, friends and artists spanning over 30 years from Ruth’s illustrious career are scheduled to be on hand for the occasion. “This award means that the door has been opened. For not only diversity in Hollywood but also for the fashion industry at large. And I am proud to break this ground,” said Ms. Carter. In addition, the evening kicks off the newly established partnership between the Black Design Collective and title sponsor, AT&T, with their Believe Los Angeles initiative. Believe Los Angeles is a grassroots employee-driven campaign committed to supporting workforce development, career readiness programs, with a special emphasis on digital media and entertainment employment opportunities for underserved students in Los Angeles, especially diverse millennials. The goal of Believe Los Angeles is to increase the number of diverse storytellers in the entertainment industry, both in front of and behind the camera, with a special emphasis on digital media and entertainment employment opportunities for diverse millennials in Los Angeles. “Black Design Collective is excited to partner with ATT, spotlighting our core initiatives to create diversity in the fashion and entertainment industries. We look forward to building a stronger design community and empowering future generations of young black designers,” stated Kevan Hall. Click here to for more information! AAFCA honors ‘Black Panther,’ ‘If Beale Street Could Talk’ and more!